Chloe and Derek tie the know in the Cypress Grove on the Mendocino Coast. 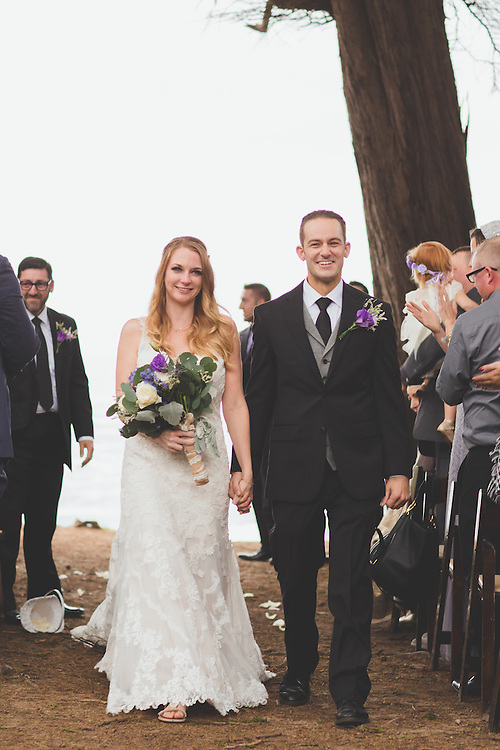 This wedding at Spring Ranch was a beautiful blend on DIY details married with the natural beauty of the California coast. Spring Ranch wedding on the Mendocino Coast. MEndocino California Wedding Spring ranch cypress grove wedding destination wedding november wedding.